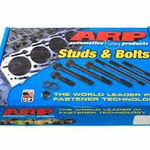 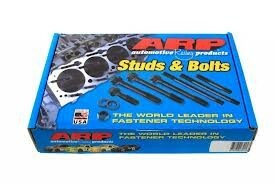 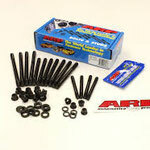 ARP Automotive racing products have become a world leader in fastners for the the performance and Race engine builder. 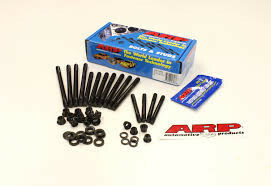 Comprehensive applications for all common engines enable a quality replacement for factory type bolts which just simply dont handle the modern demands of extra power and torque. 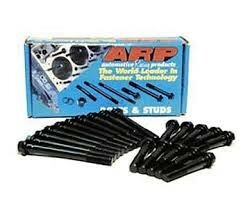 ARP is the solution. 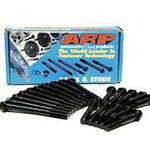 Speedfactor carry many common applications in stock and have access to the entire range of ARP products for engine applications. 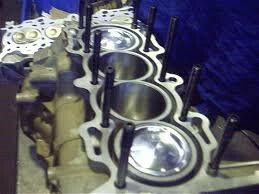 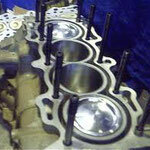 Complement that Cometic MLS head gasket with the best fastners on the market.